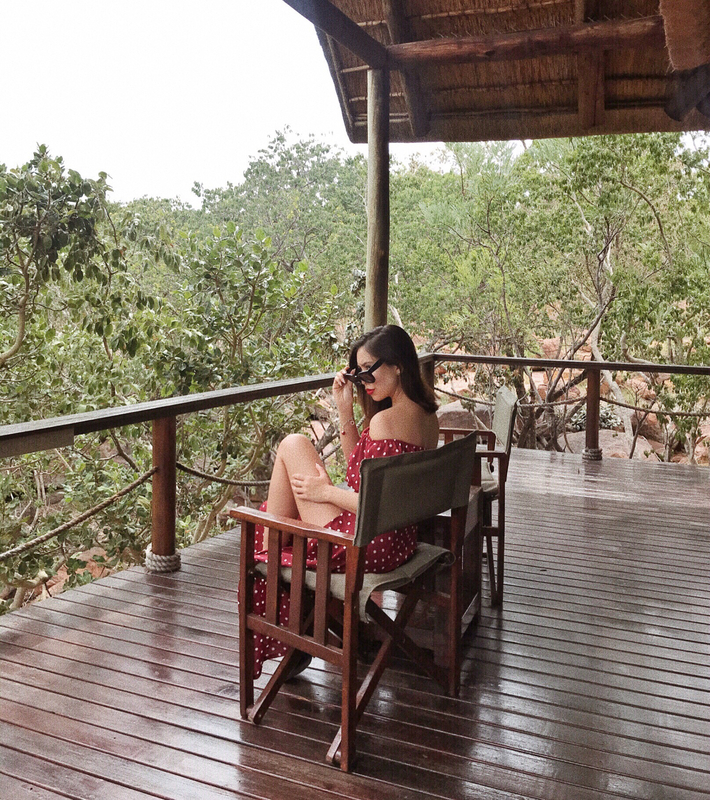 TRAVEL & LIFESTYLE blog by Oslo based Blogger, Wilderness Wanderer & Luxury hotel reviewer, Stephanie Louvelle. Featuring outfit photos, events, store openings and more. Stephanie Louvelle, a fashionista and wilderness wanderer of Norwegian, Filipina and Spanish descent. The Strawberry Brunette was founded after she lost her father to cancer in January 2012. She was struggling with depression and how to handle everyday life after her loss. «Writing down my feelings and thoughts on a platform without being interrupted was therapeutic, it made me feel better. I don’t think my heart ever will fully heal from such a traumatic loss, but eventually as years go by I will be more comfortable living with this loss». As the years went by the blog focused more on fashion and travel related projects. As a result of hard work Louvelle was very fortunate to collaborate with outstanding people in the fashion industry, from small boutiques just getting started to more well known companies and brands. In 2012, Louvelle was featured on Just Another Fashion Magazine’s 14th issue and appeared countless of times on different social media platforms. Louvelle was also a stylist and was modeling for a Japanese brand. And in 2013, The Strawberry Brunette was nominated as The Newcomer of the Year at Vixen Blog Awards. 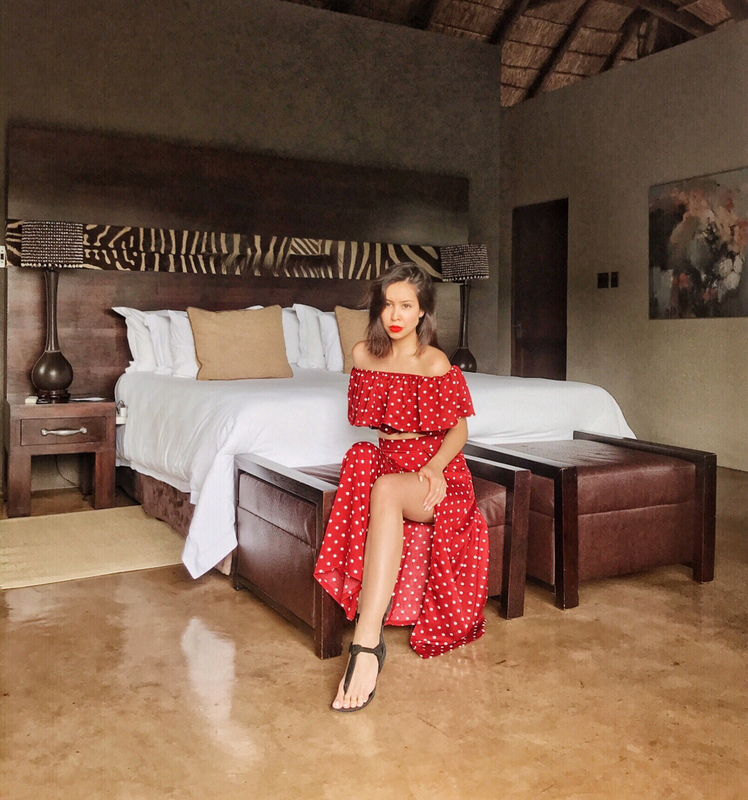 Louvelle has close partnerships with the hotel industry based on her travel tales and has been fortunate to collaborate with many of Europe’s, Asia’s and Africa’s finest hotels, private villas, lodges and camps. In February 2017, The Strawberry Brunette now Strawberry Brunette, without the “the” was re-launched with a new improved look and feel. «The point of it was to give my readers more of a magazine-like feeling. I want them to feel inspired when they click into my blog». In 2016, Louvelle got her dream job – she’s now traveling full time. «That’s why I also choose this layout – juggling between my job and this blog could sometimes be challenging, leaving me with so little time and so much to do. The easiest way would be to focus on writing fewer blogpost with interesting content rather than random ones».